Every morning at 7:45, my mother turns on the radio. All conversation must cease, so important is the local news to the rhythm of her day. In a world so saturated with other avenues through which we consume news, her radio dependence is quaint. 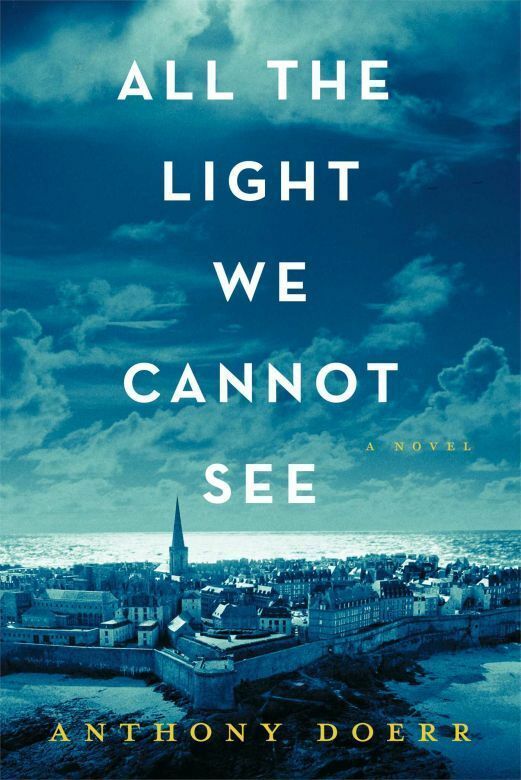 Doerr’s novel opens in 1944, with 16-year-old Marie-Laure, a blind French girl trapped alone as bombs fall around her uncle’s home in Saint Malo, a French port city under siege. Nearby is 18-year-old Werner Pfennig, a German private trapped in the cellar of a hotel with only his radio connecting him to the outside world. The future looks bleak for both teens. From here, readers are hurtled back in time 10 years, to Paris, where Marie-Laure is cared for by her locksmith father as she slowly loses her sight. And to Zollverein, Germany, where white-haired orphan Werner discovers an affinity for engineering when he and his sister find a broken radio he fixes. The story is told in short, alternating chapters as Europe falls deeper and deeper into World War II. Marie-Laure learns her way around the streets of her Parisian neighborhood by using the scale model her father built for her. Her fingers walk from building to building; she translates that knowledge to the outside world in a painstaking process meant to furnish her with some independence. Her father, a saintly figure, is a locksmith at a museum who builds puzzle boxes for Marie-Laure to solve, always tucking within the puzzle a treat for his freckled child. Werner, meanwhile, gains a reputation as a prodigy among the German military, fixing the radio of a Nazi officer. His talent lands him a place in the Hitler Youth, the only alternative the young Werner sees to a life — and likely death — in the coal mines that killed his father. And when “the war drops its question mark,” Doerr, a former fellow with UW-Madison’s creative writing program, writes, everything changes. Doerr masterfully maintains that tension, guiding readers back and forth in time, from Paris to Saint Malo, from Zollverein all over Europe’s countrysides. There is a villain, of course. There are martyrs, of course. And through it all, there is the radio. Marie-Laure uses a contraband radio to broadcast messages to the resistance. Werner uses Nazi transceivers to eliminate enemies of the Reich. Eventually, their signals cross. It is a testament to Doerr’s storytelling skill that the intersection of these two lives stays with the reader long after the final page is turned. So, too, does the role of radio linger in the reader’s consciousness. A war was waged with the help of listeners tuned to invisible waves. A war was won with the help of resisters reaching through static to deliver subversive messages. While some of us dismiss the importance of radio as new technologies overtake old, Doerr reminds us of the generations — my mother, her mother — for whom tuning in to the local news is an act more sacred than we realize. 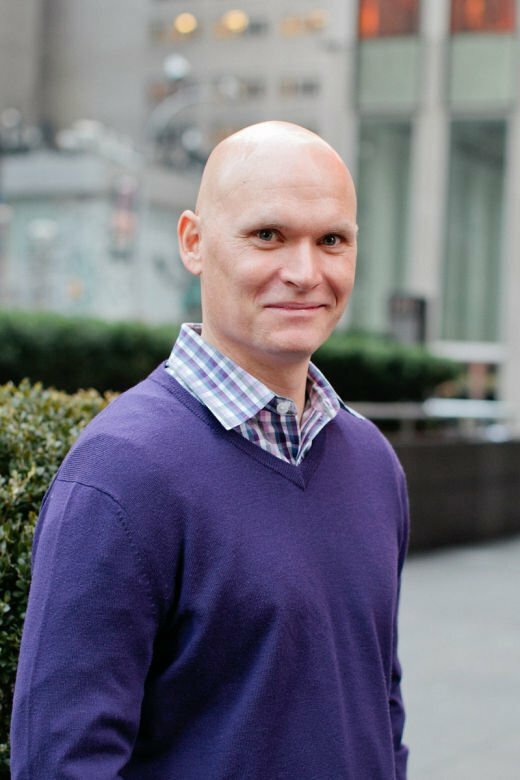 What: Anthony Doerr reads from and signs "All the Light We Cannot See" (Scribner, $27). When: 6 p.m. Saturday, Oct. 18. Where: Wisconsin Institutes for Discovery, 330 N. Orchard St.